Proper toning is the second step to achieving and maintaining healthy skin. After cleansing, apply toners to ensure you've properly removed all the cleanser. 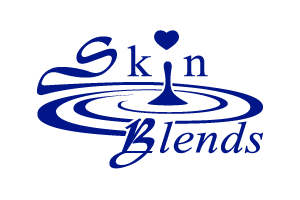 Depending on the ingredients in the formula, toners may also re-balance, exfoliate, purify, or hydrate the skin. Moist skin is more receptive to topically applied products, therefore using even the gentlest cleanser, your skin will temporarily be without part of its natural barrier. This is the ideal time to apply an astringent toner for oily skin, a balancing toner for combination skin, or an emollient and soothing toner for dry and/or sensitive skin.